School flags and banners help lift the school spirit and keep it alive. They give students a rallying point for their interscholastic and intramural activities, especially academic competitions and sports tournaments. They brighten up the campus, particularly on important events such as university graduation ceremonies. They also decorate the campus grounds and buildings. 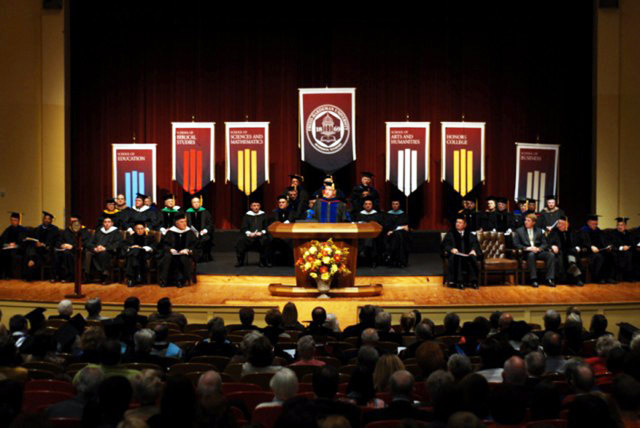 A school banner can do a lot in terms of uplifting the morale of the student body in any academic institution. If you’re looking for cheap printed banners and signage such as school banners, we can help you out. Our flags and banners are genuinely attractive. They are printed in full colour on polyester fabric, possessing brilliant hues and rich details. You can use them to decorate the halls of your campus buildings. You can hoist them up on flagpoles. You can also put them up as part of the stage backdrops for important school events such as graduations, conferences, seminars and other presentations. In producing our school flags and banners, we use the dye sublimation process. Dye sublimation is the most sophisticated fabric printing technology available in the market today. This fabric printing process is popular for creating rich and vivid colours as well as sharp and accurate details. 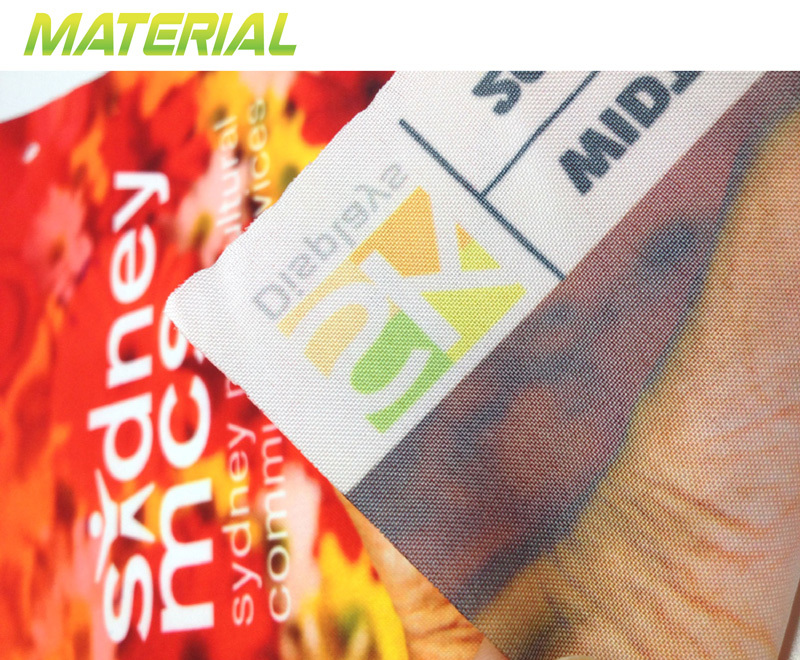 Heat and pressure are the key elements of dye sublimation printing. In this printing process, the desired design is first printed on thermal transfer paper. 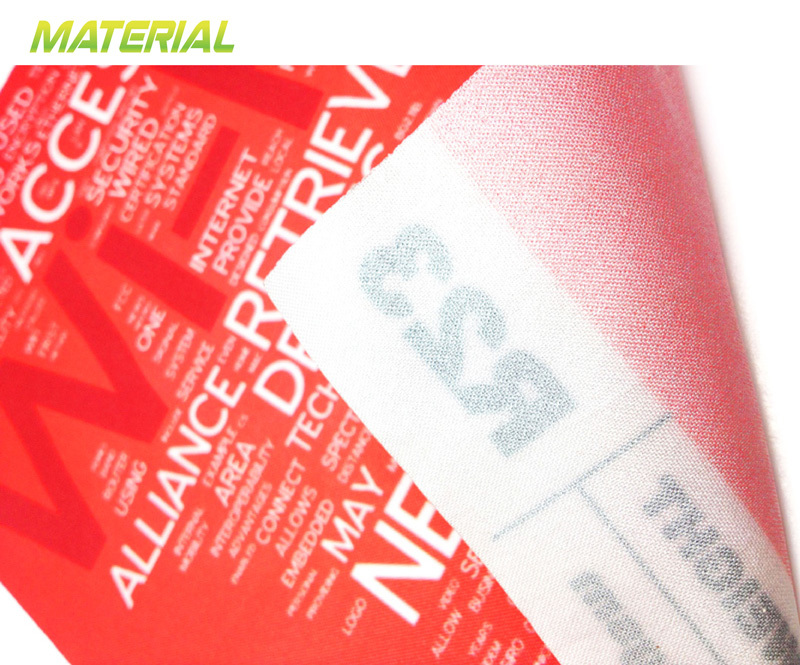 The thermal paper is then pressed onto the fabric substrate using a pressing machine. The pressing machine applies high levels of heat and pressure on the thermal paper, which causes the ink on the paper to “sublimate” or transform directly from solid to gas without passing through the liquid state. When the ink sublimates, it infuses the very fibres of the fabric to create a printout. A printout produced using dye sublimation is permanent. It does not fade or scratch easily. Thus, you can enjoy your school banner for quite a long time without any fear of wearing or tearing easily. You can put them up indoors or outdoors and they will not fade away quickly. 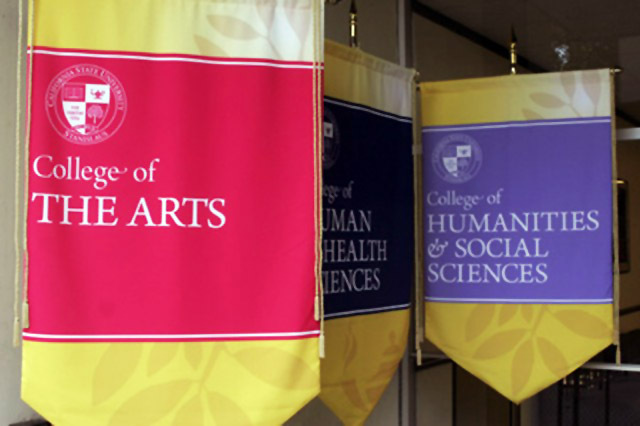 Make your campus alive and lively with our affordable, high-quality school flags and banners. We deliver to Sydney, Melbourne, Adelaide, Canberra, Perth, Brisbane, Gold Coast, Darwin and any other location in Australia. Call us for your flag and signage needs today.